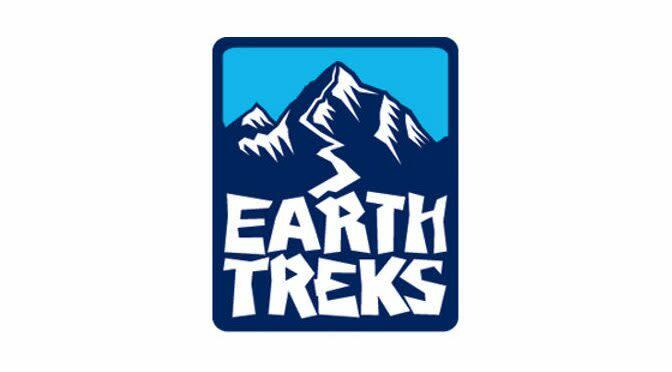 Earth Treks Golden features a purpose-built 29,000 sq ft building. 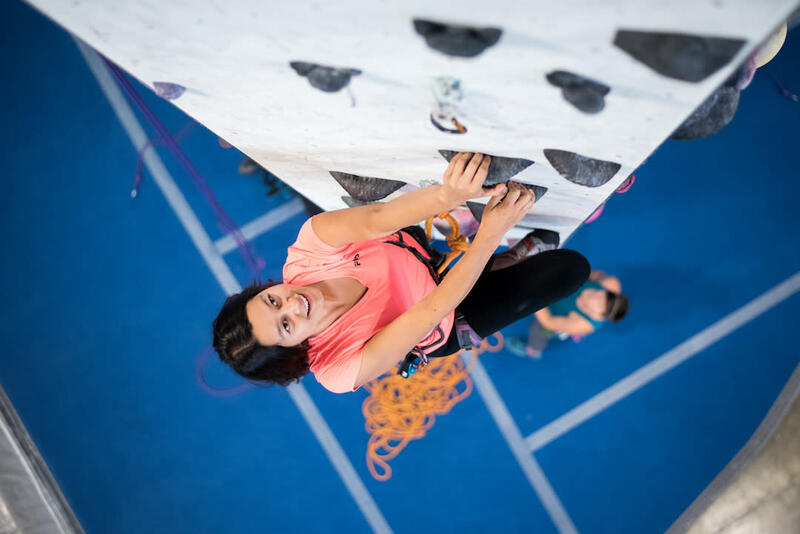 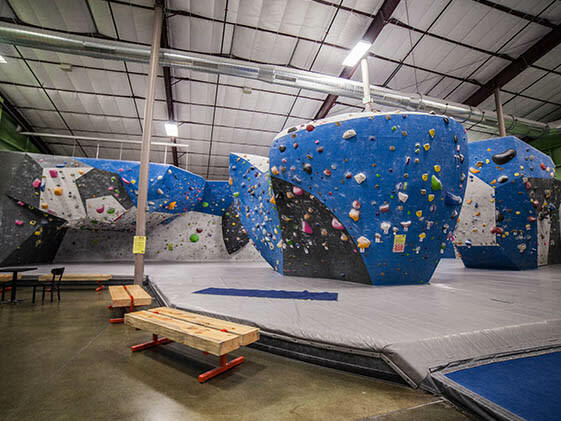 The gym offers more than 28,500 sq ft of climbing with walls up to 48 ft high, including tons of bouldering and roped climbing for all ages and abilities. 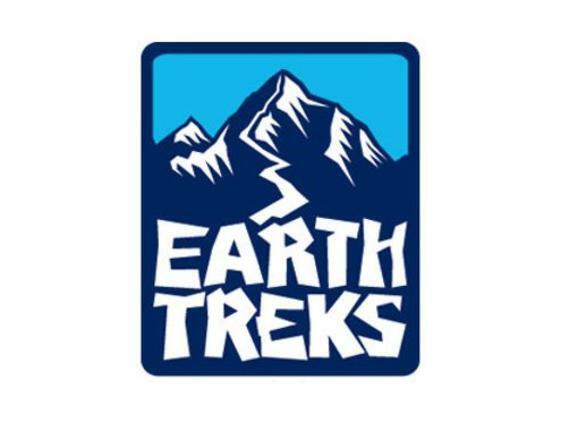 Earth Treks Golden boasts many amenities including a huge fitness center, dedicated strength training area, yoga room, outdoor patio, and locker room facilities with all the bells and whistles. 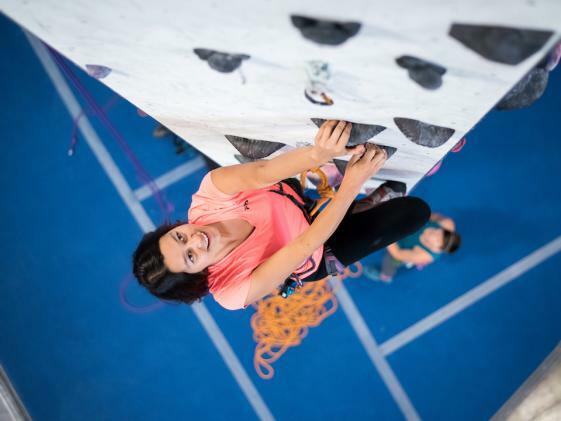 Nestled in the mountains, Golden is just 15 minutes west of Denver and an outdoor pursuits dreamland.